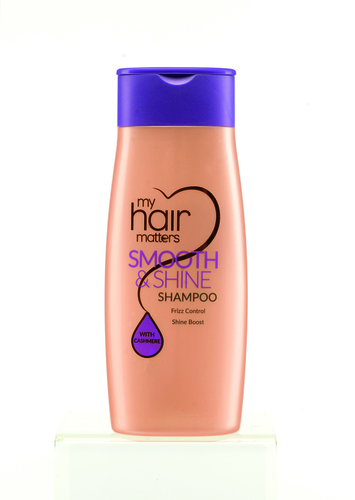 Sainsbury’s launches My Hair Matters, an affordable haircare range designed for individual hair types and with you in mind. It’s no secret that eating healthily, exercising and having a blow dry can all make you feel infinitely better. 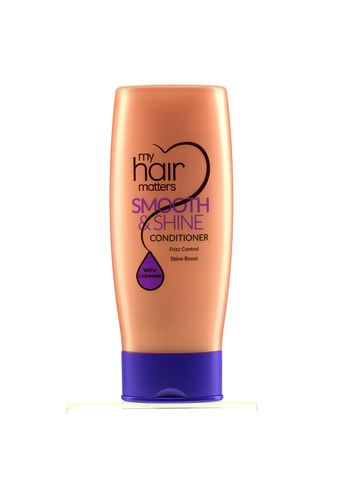 Treat yourself with Sainsbury’s fabulous new haircare range because you matter! 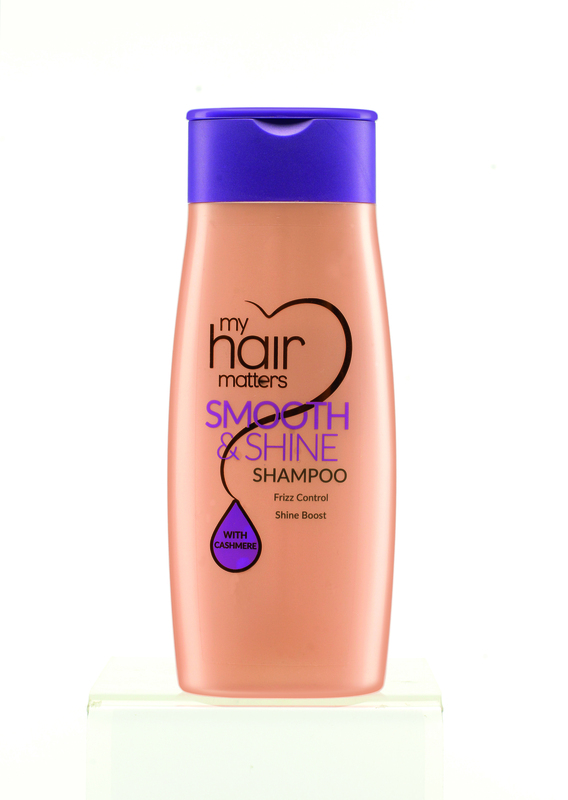 Packaged in a luxurious rose gold bottle and formulated with high quality ingredients including Jojoba Oil, Arginine, Cashmere and Pro Vitamin B5, My Hair Matters can help provide the solution to any haircare dilemma. Whether your locks are dry and damaged, colour faded or limp and lifeless, consider your haircare worries solved with the new own-brand formulas at Sainsbury’s.